Do you have to organize a meeting in Milan? 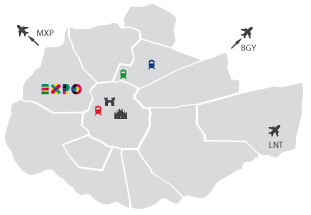 By visiting this section you can get an idea of ​​what meeting spaces offers Milan and which one suits your needs the best. You just have to choose from all the meeting rooms that are listed below and contact us!